Had some fun the other day with my kids' bubble gun. 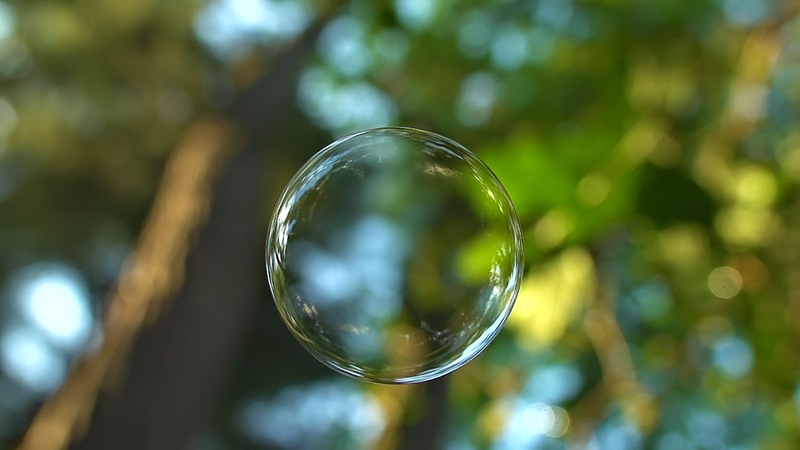 I used what I had learned following around mosquitoes (which honestly I am still working on to hopefully have something usable to upload) and decided to try a slow motion tracking shot of a soap bubble. It was quite frustrating, but with the very thin depth of field I was working with, I am happy to have something that is at least in focus most of the time. The raw clip had my reflection in the middle, so with some creative matte work, feathering and blurring, I was successful in removing it. Man you do a really awesome job, very nice footage! Really amazing, love this one! Thanks so much for offering so many high quality free video footage. Thank you for posting this wonderful footage. Hi, I'm wedding videographer & your footage upgraded my music video project. Thanksssssssssssssssssssssssssss!